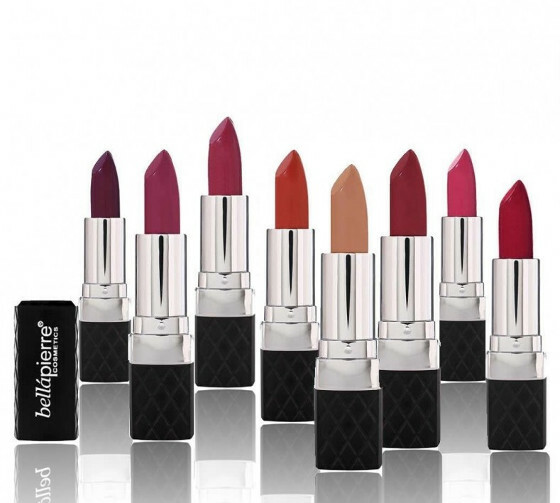 Bellapierre Cosmetics is the ultimate source for high quality, all-natural mineral make-up that provides perfect coverage for all skin types and offers great selection of exciting colours to suit your style, mood and most importantly to enhance your natural beauty. 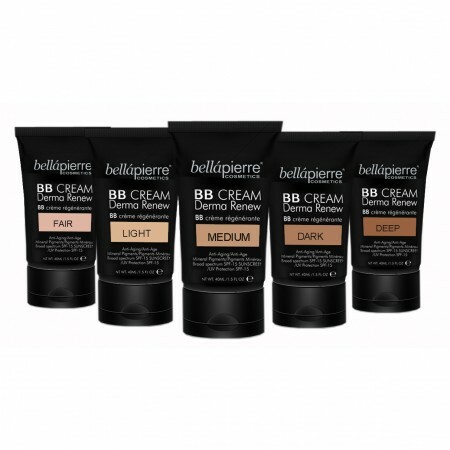 Bellapierre's mineral make up is all-inclusive, providing excellent choice for your skin, eyes and lips. All of Bellapierre's mineral make up products are free of talcum, oils, aditives, fillers and potentially harmful ingredients, including bismuth oxychloride. They are particularly suitable for sensitive, allergenic and problematic skin, suffering from acne, rosacea, or prone to skin irritations. Bellapierre's mineral make up has anti-oxidant, anti-inflammatory properties, does not clog the pores and is non-comedogenic. 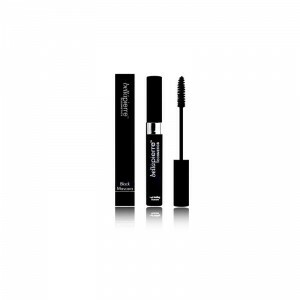 It contains natural UVA & UVB protection and diminishes the appearance of fine lines and wrinkles. 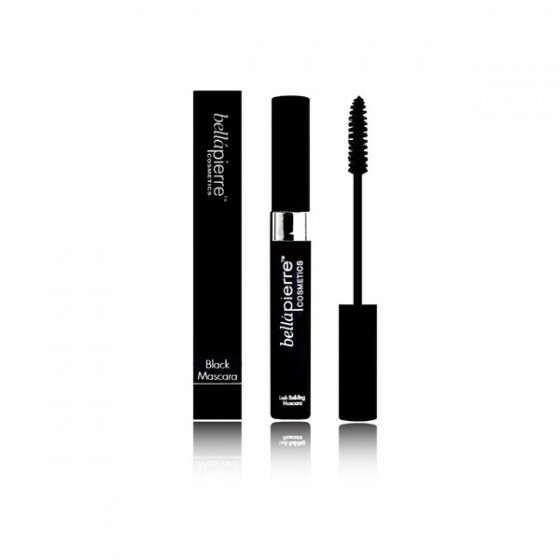 It's suitable for mature skin and covers all imperfections and keeps you looking youthful and glowing. 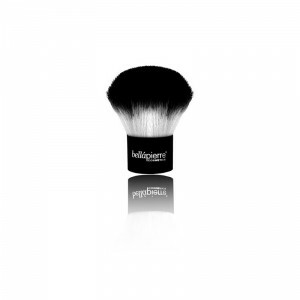 Bellapierre offers a great selection of mineral make up, natural convenient and soft brushes and accessories that will ease the application of your make-up and will enhance your natural beauty. 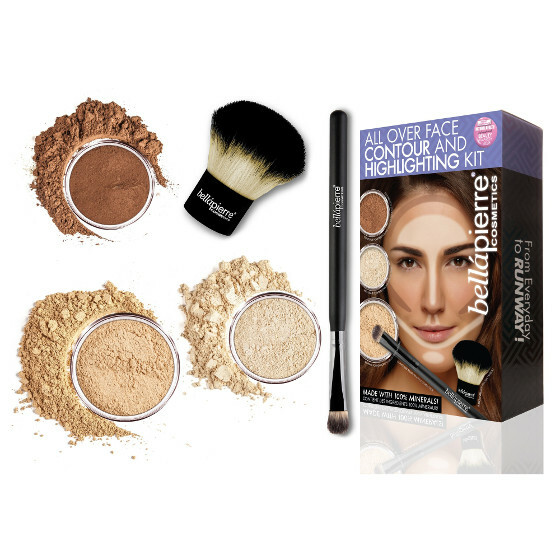 The mineral make up offered by Bellapierre includes: mineral shimmer powders (60 shades); loose mineral foundation (10 shades); compact mineral foundation (10 shades); mineral blush (4 shades); loose mineral bronzer (4 shades); compact mineral bronzer (4 shades); mineral BB cream (5 shades), natural vanilla lip balm, natural lip gloss, mineral eye shade foundation, volumizing mascara, glitter-base, lip plumpers gloss, lip stick, eye liner, make-up primer, a selection of brushes (foundation, kabuki, fan, blush, eye shadows and more), as well as a variety of sets to match all your needs (starters and contouring sets included).